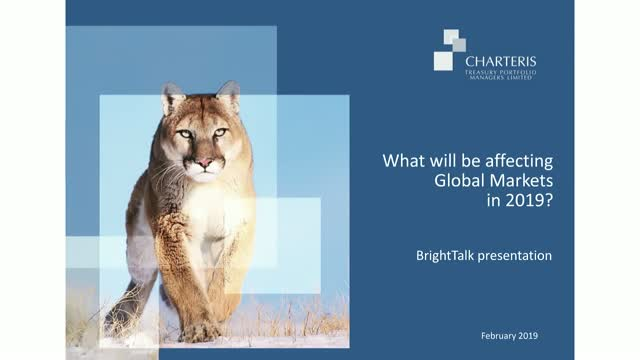 Boutique Investment Management firm Charteris bring forward one of their experienced financial professionals to discuss current topics affecting markets from a global macro perspective. We will look at the themes, issues and outline predictions in the commodity space for the coming year. Title: What will be affecting Global Markets in 2019?